Starting from gaining insights about Nordea Life customers, benchmarking startups and services, we decided to focus on involving more customers into saving and investing through easy, safe and interesting ways and proposed Nordea Life a set of innovative solutions. Nordea Life is a Finnish subsidiary of the large Nordic financial group Nordea. Nordea Life helps its customers to find the perfect solution, whether a customer’s goal is to financially ensure comfortable retirement, taking care of family and loved ones or to accumulate wealth. In Finland, life insurances have long been advertised based on the tax reliefs by the insurance companies, a way which Nordea Life saw as unreliable, as they have no control over tax regulations. Thus, they wanted to develop more customer centric ways to attract new customers, but also create new benefits for the existing ones. Product development had long been product and law centric, due to the highly regulated nature of the financial industry. Luckily, we were given free hands to develop new ideas in our initial brief. Our initial brief was to develop new concepts and services to add new values for existing products or in other ways improve the experience of Nordea Life customers. The starting point of the project was a big leap to the unknown for us. Hence, we used a great amount of time to research about the insurance saving industry and products themselves. After covering the groundwork, we focused on clarifying methods for our design process and started the design process itself. Finding the right users was a tough job, as was interviewing people about subjects, which were mostly unknown to them. Within the process, we did a wise move by shifting from speaking about insurance saving to just saving and investing in general. Those concepts were much easier for the general public to understand, and for us to communicate. Our project was very design oriented. We used service design methods for user research, from in-depth interviews to customer journey mapping. In the beginning of the project we used a lot of time to benchmark relevant fintech companies and startups, and gained insights into Nordea services by mystery shopping. 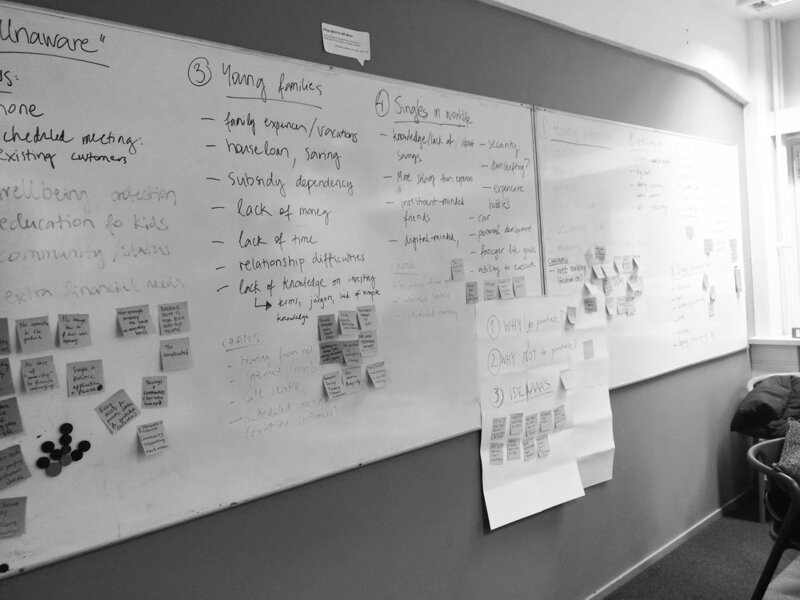 After the first ideation sessions we iterated the ideas early on with user interviews and feedback, ending up with many potential service design concepts and opportunities. For the final concept development, we gathered opinions from relevant client stakeholders to choose the best proposals as our end result. 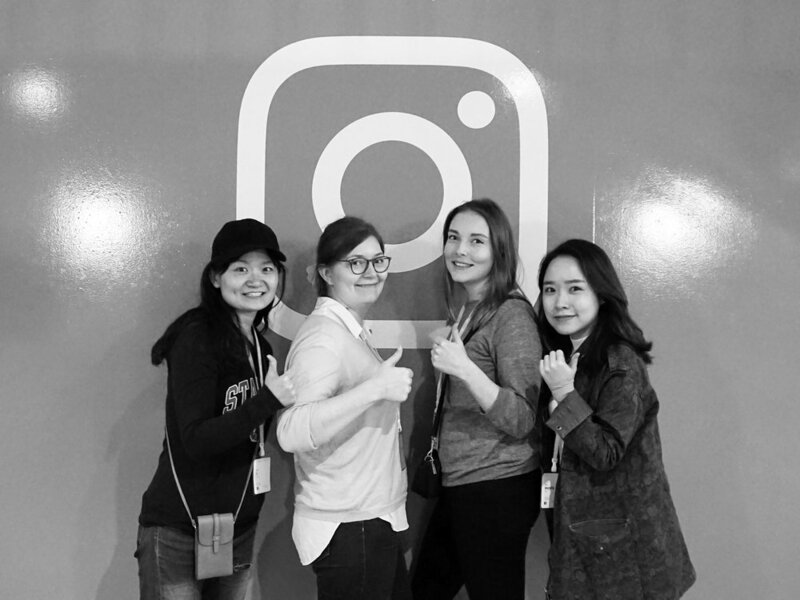 In March, we traveled to San Francisco for a week, to see and visit different companies, which we had recognized as interesting in relation to our project. The companies varied from startups developing banking or investment applications to design agencies. We interviewed several designers from companies based in San Francisco, such as Google and Facebook. 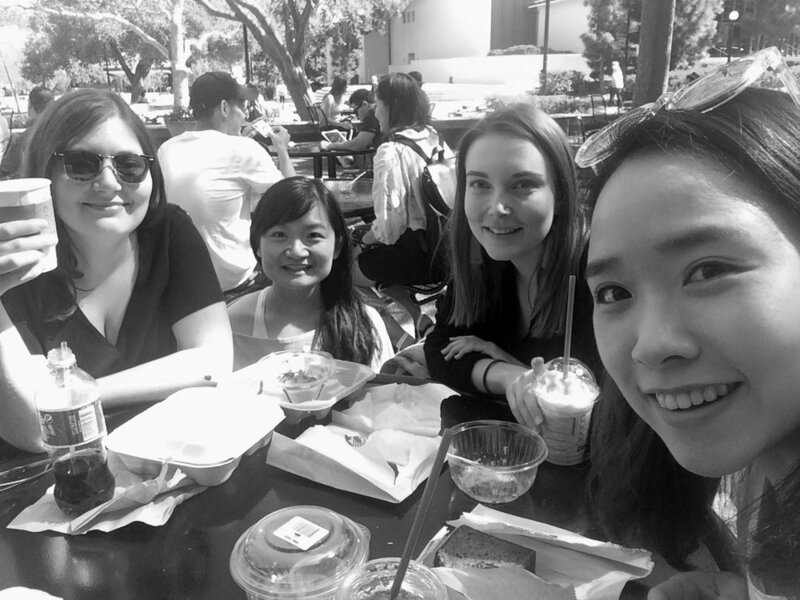 Moreover, we visited places to learn more about design such as Stanford D.School, Nordic Innovation House, and Method design agency. Meeting up professionals in San Francisco gave us insightful thoughts about service design and entrepreneurship. Finally, sharing our projects and ideas was the most valuable time to boost up our motivation for the project. We came up with a bunch of innovative concepts covering all customer service phases, aiming to make savings more easy, interesting and visualized especially for the younger generations. The communication strategy of Nordea Life, as well as behavioral saving applications, are taken as showcases to be further developed. We also designed interactive prototypes and videos for the client and other target groups to better understand our concepts.